Motis Ireland Ltd Commercial Director qualifies for the GB Triathlon team! 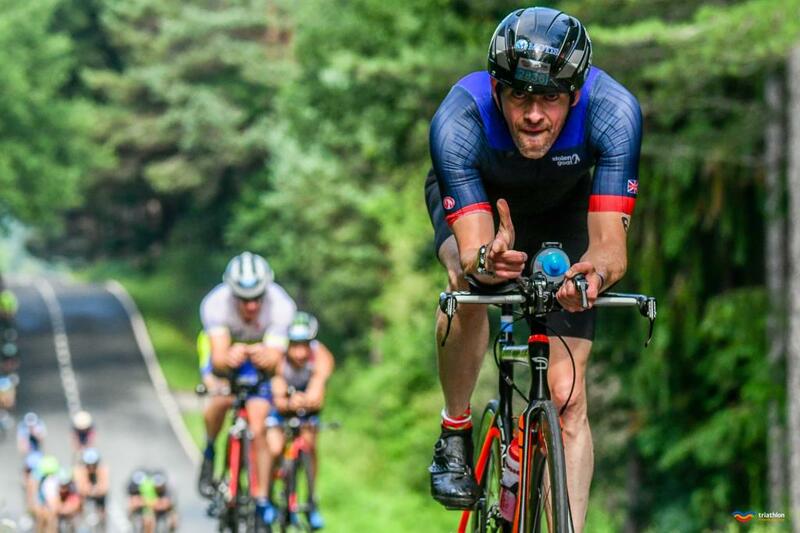 Motis Ireland is pleased to give full support to our very own Commercial Director, Chris Polwart, who will be heading to the Gold Coast (Australia) to compete in the ITU Triathlon (Age Group) World Championship’s representing team GB in September this year. 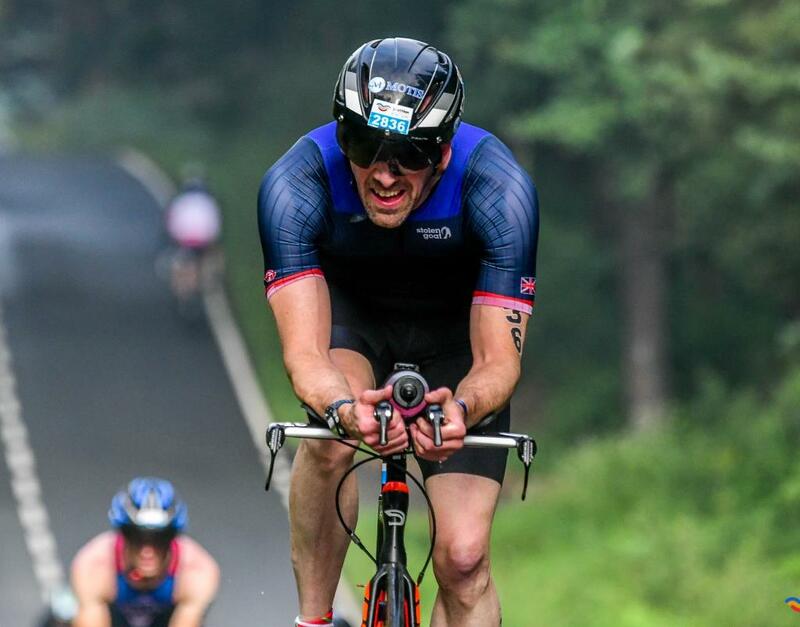 Chris has completed Triathlons from the Shorter “Sprint” distance all the way to Full distance “Ironman” over the last 6 years and managed to secure a spot on the GB squad at a qualifying race in Chester in July where he finished 2nd in the Age Group category. 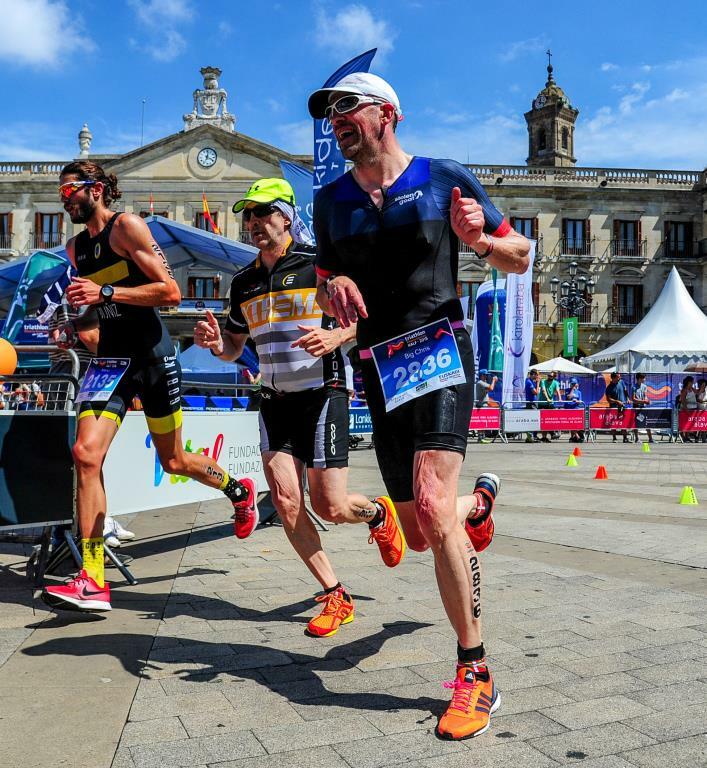 This gave him the opportunity to compete in the same arena with the likes of Jonny Brownlee, Mario Mola and many of the current greats of the sport. Chris will be racing in the “Olympic Distance” race which comprises of a 1500mtr Sea Swim, 40km Bike and 10km Run. As Motis is very much a Pan European business, Chris spends a significant amount of time visiting customers, suppliers, partners and staff throughout Europe. It is not unusual for Chris to be out running / Swimming / Cycling at sunrise (and before!) to keep fit (and hopefully fast) whilst managing a busy schedule and you are unlikely to find him travelling without at least a pair of trainers in his suitcase! Motis Ireland is Europe’s leading supplier of Freight Ferry bookings, Motorway Toll payment systems, Truck parking, VAT reclaim, Operates the FSA Facility in Dover’s Western Docks in addition to many other services to the European Transport industry.